If Normann Copenhagen was a bicycle! Normann Copenhagen is one of the most well known brands with a wide range of design objects including lighting, furniture even kitchenware. 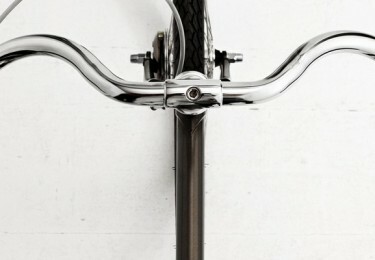 But what if Normann Copenhagen was a bicycle? What would it look like?